If you want to buy a 27' IPS screen, and you have the power to run games in 1440p, this screen is a great choice. For graphical works, it is also brilliant. However, if you can wait a year or so (I guess early 2016), I think you'll be able to get 27' IPS 144p screens with g-sync at a similar price. I love this monitor. The response time is not really noticeable. IPS > fast TN any day. 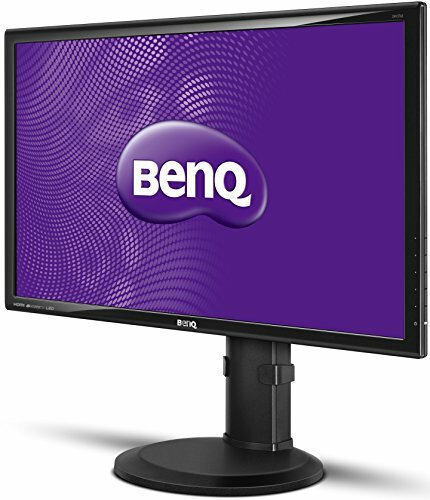 BenQ is the way to go. Could be brighter, but would never consider buying anything else unless the price was EVEN with this one. 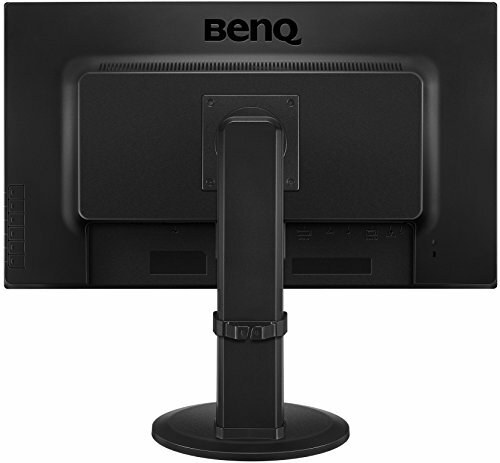 Fantastic monitor for the price and performance, I also like how the buttons are on the side, that way I can use a monitor arm and have the bottom of the monitor touching the desk, giving it the feel of a giant laptop. Would strongly recommend IPS panels, and at 27", I would not go lower than 1440p (or QHD) resolution as anything lower will make everything look slightly stretched/blurry, nor higher as that will require a better GPU (Don't fall for the cheap 27" 1080p resolution monitors). This monitor was very bright, something easily reduced in the monitors settings though, I also found that Standard and Gaming modes strained my eyes a bit, however sRGB not only gives me the best colors, but I get no eye strain even with prolonged use. 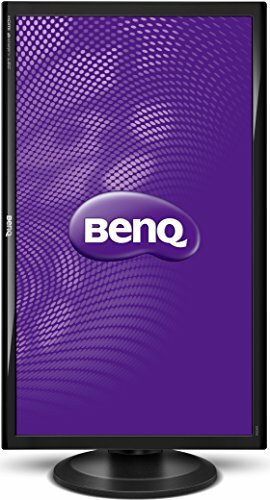 Been looking for a 1440p 27' 60HZ monitor and have seen them all. 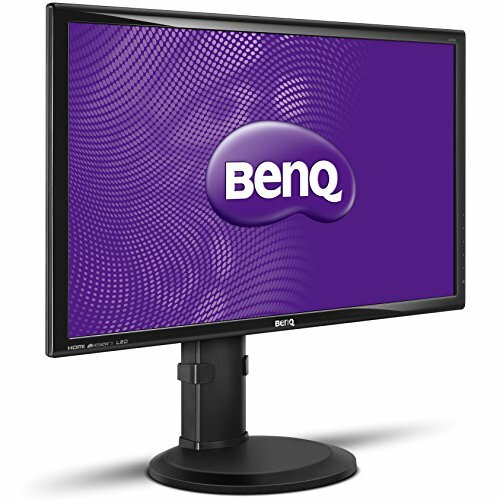 Decided to go with this one due to it being cheaper and having the lowest ms from all the other IPS monitors in this price range. Amazing monitor! Purchased in January 2016. Nice monitor to pair with my old reliable Samsung TV monitor. While I watch TV on the Samsung, I game on this or use it to work from the top system. Nice IPS monitor. Nice monitor huge difference from a 1080p TV. Also the colors are nice since it's IPS. The display is very bright. I keep the brightness down around 5-10 (out of 100) and it's still bright. The QHD resolution gives me plenty of space when editing spreadsheets, documents, audio, or video. I was pleasantly surprised with the quality of the built-in speakers. They are not super loud, but they work great for a portable setup and there is no obvious distortion that I can hear. My only complaints are that it is almost painfully bright at times and that the menu buttons are on the back of the monitor behind the right bezel. This placement makes changing inputs, contrast, or other settings a bit awkward. These are pretty minor problems though, and some people may like those features.